Depending on your circumstances there are several funding options that may be available for TADWA services. Some funding is available as a subsidy, meaning that it is partial funding to help pay for a particular item or service. TADWA can provide Goods, Equipment and Assistive Technology and Home Modification services through Commonwealth Home Support Program funding. This means that if you need a piece of equipment such as a shower chair or monitoring pendant, we can help you find and purchase it. Funding can also be available if you need to modify your kitchen, bathroom or other areas of your home. The Commonwealth Home Support Program expects a co-contribution from each client. For home modifications, TADWA policy is to provide subsidised labour, with the client covering only the cost of materials. For goods and equipment we seek a contribution equal to 30% of the retail price. CHSP is an entry level program for people over the age of 65 (over 50 for Aboriginal and Torres Strait Islanders). How can I get this funding? TADWA services can be purchased with funds from your Home Care Package. 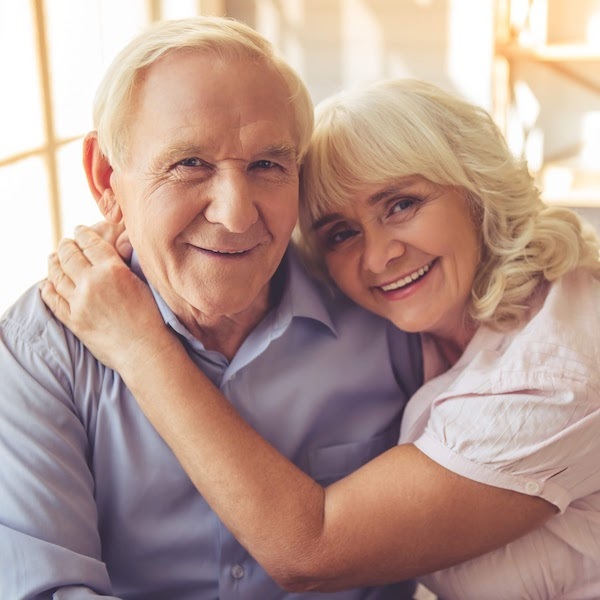 For example, funds from your home care package could be used to fund equipment, home modifications, computer support, mobility support or custom solutions and much more. A Home Care Package is an allocation of funding which helps you purchase services and support to remain at home. If you have a HCP, you will work with a Service Coordinator at the organisation you have chosen to provide services to you. Working together, you can decide what types of services TADWA offers which may be right for you. Home Care Packages are for people who need more help than would be available through the CHSP. HCPs come in four levels (1-4) depending on how much help you need at home. TADWA’s services and equipment can be funded through the NDIS. We are a registered NDIS provider. The NDIS is a government funding model that provides people with disability the opportunity to say what they need and who will provide it. It encompasses all elements of their life, such as everyday living, sport, work and education. The NDIS is a person-centred approach meaning you have a say as to what resources, products and services you need. You and an NDIS Planner agree on the support, services and equipment needed and a budget is allocated for the purchases of the items in your plan. 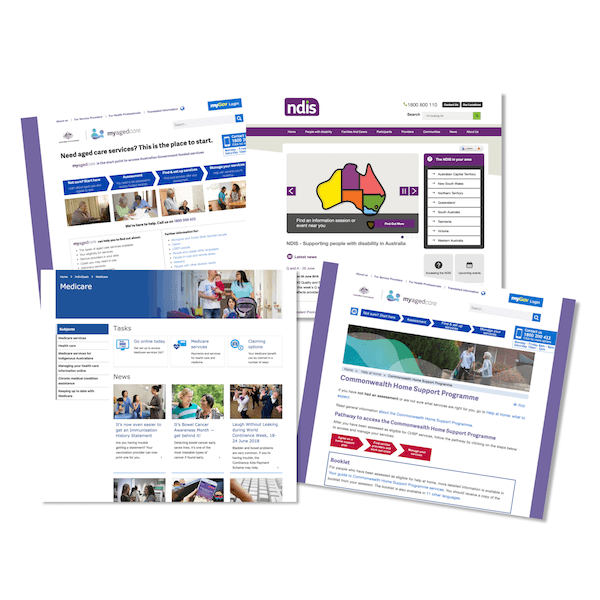 The NDIS website has valuable information. NDIS funding is for people aged 64 and younger with a permanent and significant disability to access reasonable and necessary supports they need to live their lives. The NDIS is rolling out across Western Australia on a scheduled basis. Depending on where you live in Western Australia you may have access to NDIS or may be transferring from the state disability system to the NDIS. To find out more about the scheduled roll out of the NDIS in Western Australia, click here . Brain:Body Pain Solutions is a service that may be subsidised through Medicare if you have a Chronic Disease Management Plan in place with your General Practitioner. This service may also be covered by a range of private health plans. Brain:Body Pain Solutions is a TADWA service which helps people manage chronic pain. To find out more, click here. To find out more about Medicare and private health insurance funding for Brain:Body Pain Solutions, please contact us today. If you are not eligible for any subsidised funding, you may access any of TADWA’s services on a fee-for-service basis. This means that you will be responsible for the cost of equipment or services that you agree upon with TADWA. TADWA’s services are affordable and we work with you to develop the solution that best meets your needs. Fee-for-service is available to anyone who wishes to use TADWA services. If you are considering fee-for-service as an option, talk to one of the friendly team at TADWA about your particular requirements.